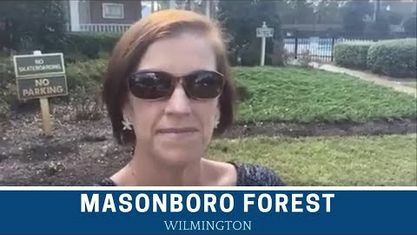 A quick view of the most influential metrics in Masonboro Forest. 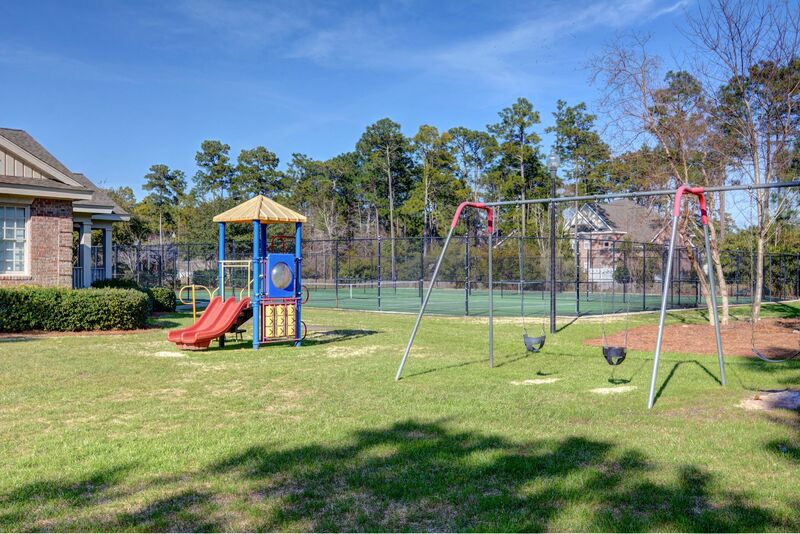 Off Masonboro Loop Road in Wilmington is the beautiful community of Masonboro Forest. 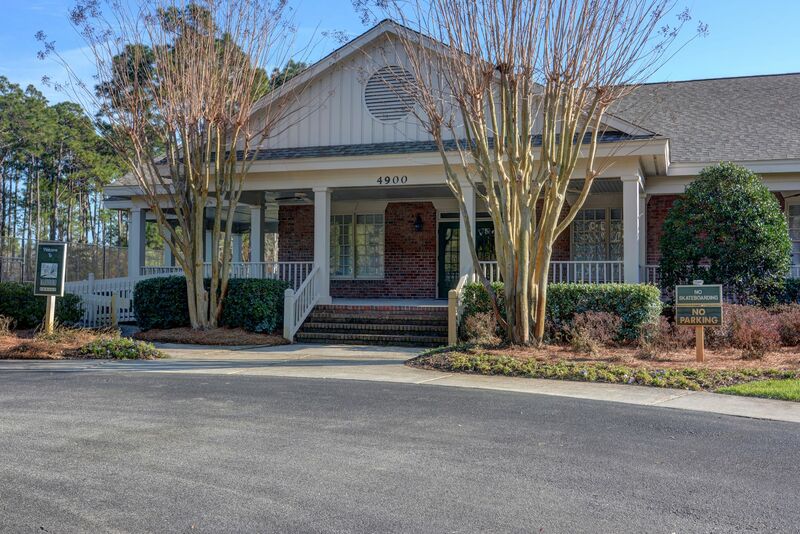 Centrally located in New Hanover County, it’s a convenient drive to area golf courses, shopping, and dining, and 15 minutes to the beach. 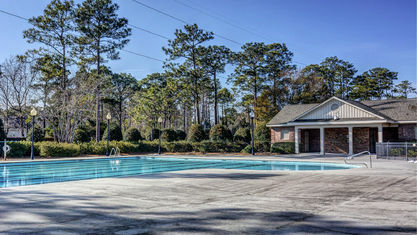 It’s also a very short drive to Masonboro Yacht Club and Marina, and Trails End Park, which has a public boat ramp. 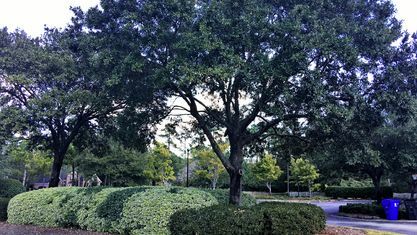 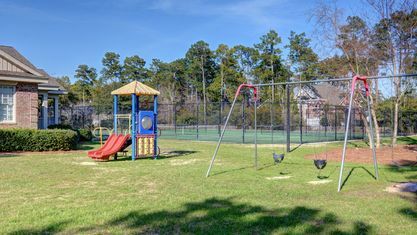 Masonboro Forest consists of 3 neighborhoods—Stratton Village, Craven's Point, and Masonboro Forest Estates. 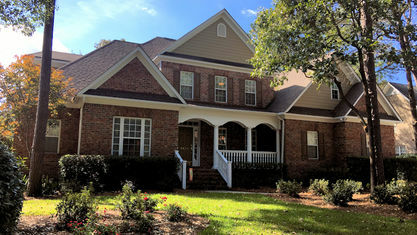 There are a variety of home styles, including: Traditional, French Provincial, Lowcountry, English cottage, and Georgian. 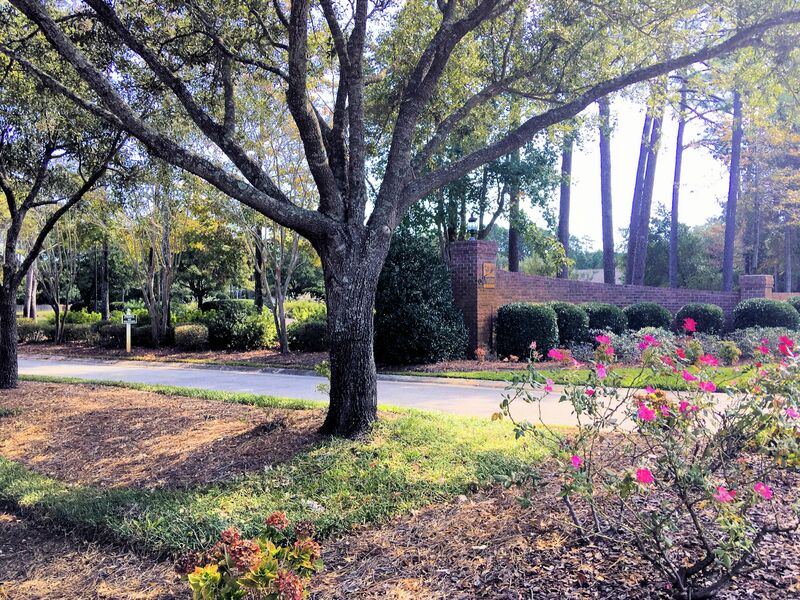 The subdivision of Stratton Village consists of brick patio homes with rear-entry garages. 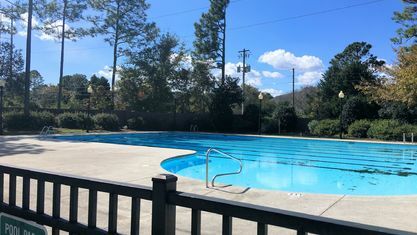 This community is in no way cookie cutter. 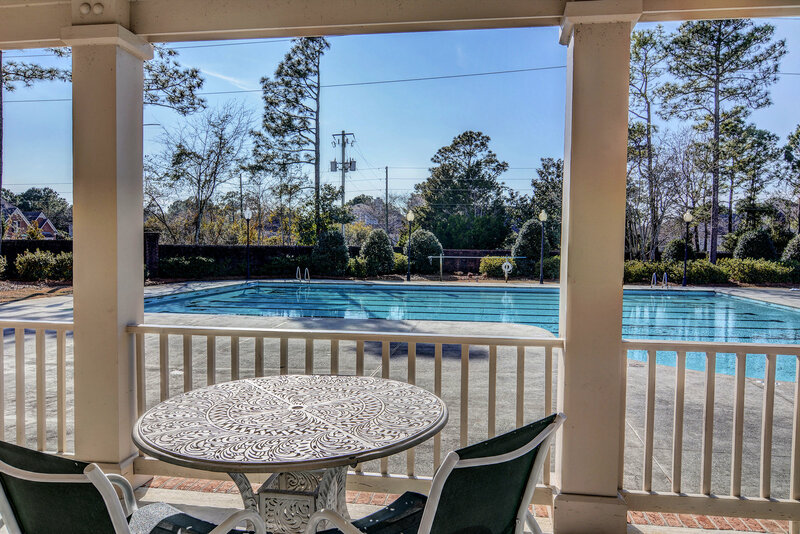 Each home is unique while maintaining the overall polished feel of the neighborhood. 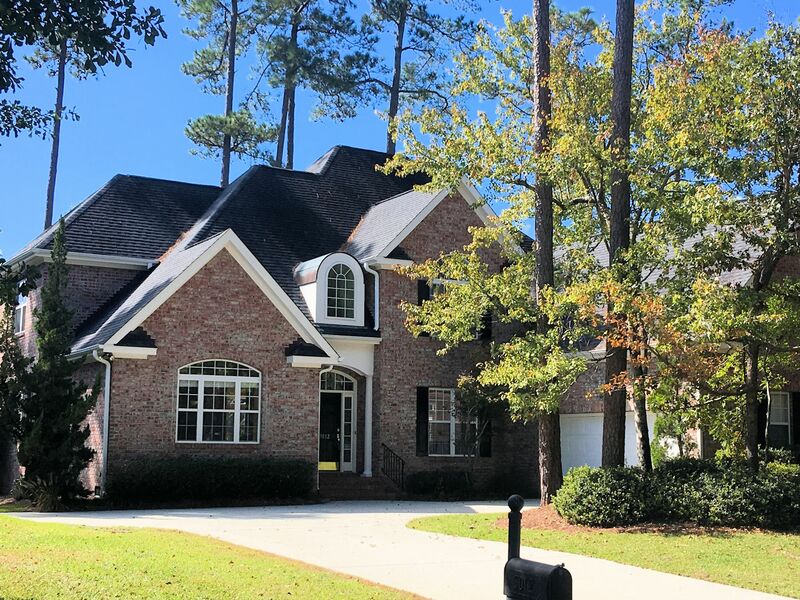 Homes in Masonboro Forest range from 1,500 to 5,300 square-feet (3,200 on average) with 3 to 6 bedrooms and 2 to 5 bathrooms. 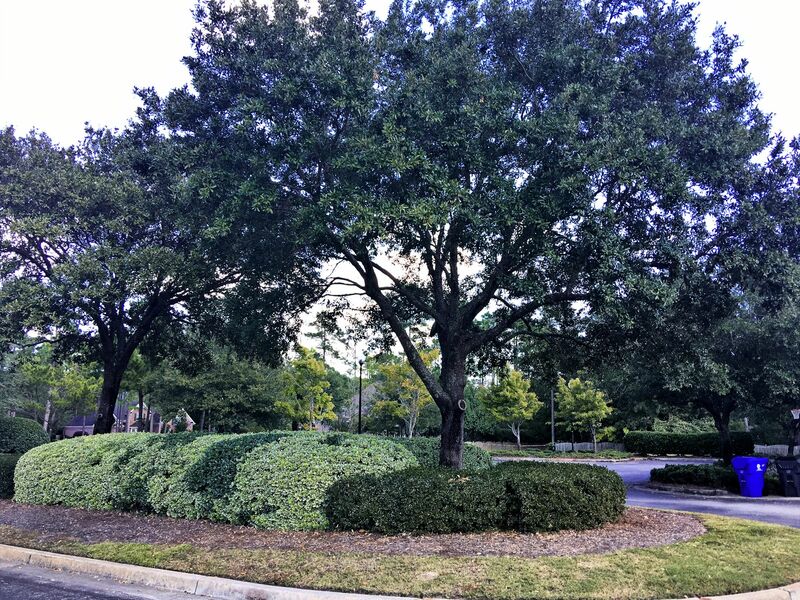 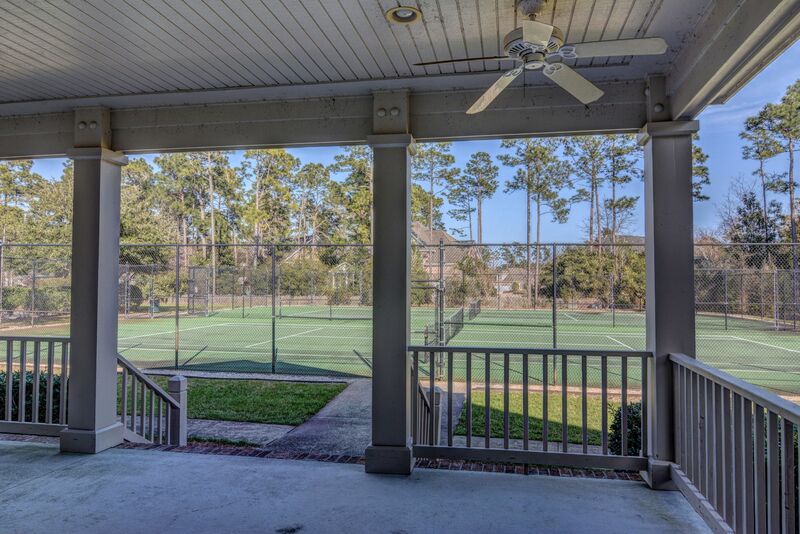 Most homes have 2 car garages and sit on .30 to .40 acres (the patio homes average .18 acres). 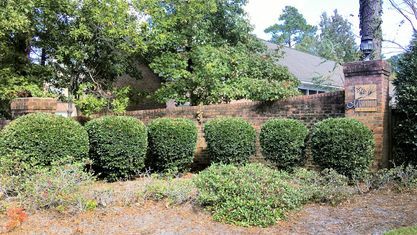 While vinyl/wood siding may be used for exterior accent walls, the homes are mainly brick. 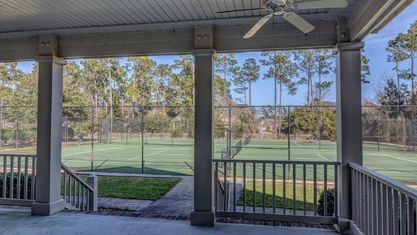 There are over 200 homes in Masonboro Forest and can range from the high $200s to high $600s. 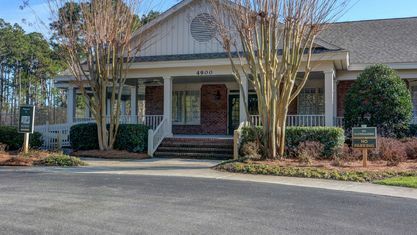 Interior features that may be found here include: two-story foyers, great rooms, formal dining rooms, crown molding, trey ceilings, fireplaces, built-in shelving, granite countertops, kitchen islands, breakfast rooms, dressing counters, his and her vanities, separate showers, Jacuzzi tubs, formal living rooms, sunrooms, screened porches, and both open and traditional floor plans. 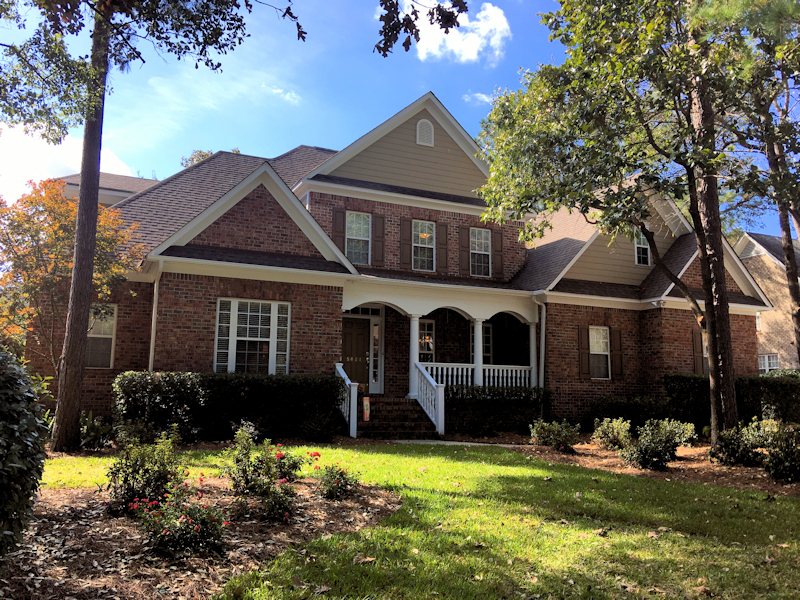 Think “stately” and “elegant” when imagining these homes. 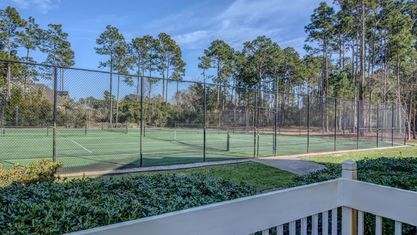 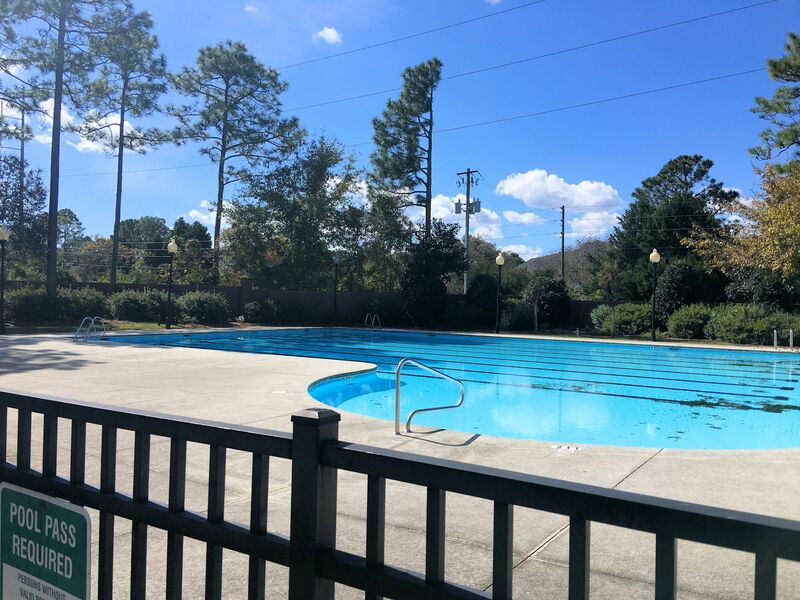 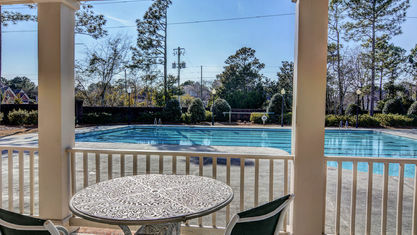 Masonboro Forest has an excellent set of amenities, including a large clubhouse, Olympic-sized swimming pool, tennis courts, and a playground. 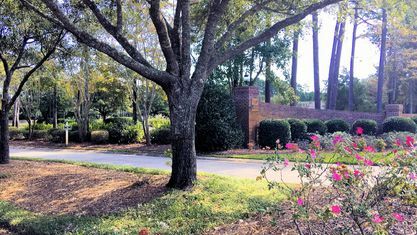 A few ponds and its location near the marsh afford a selection of the residents waterfront properties. 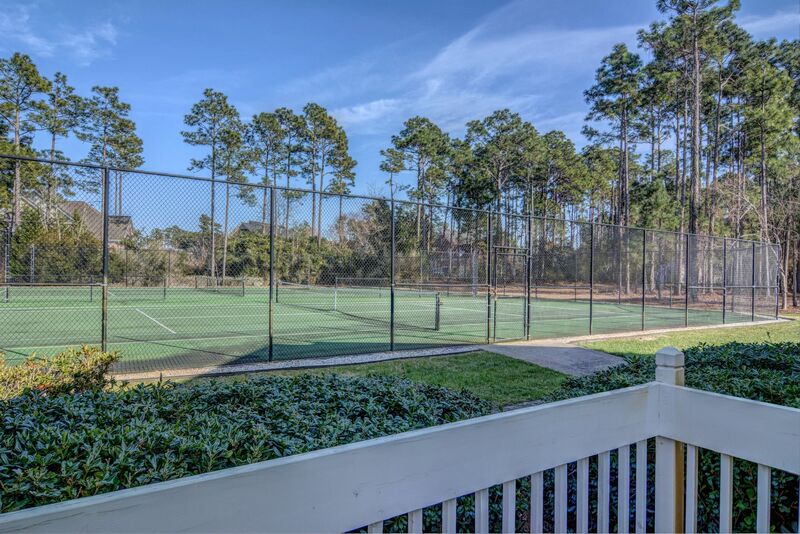 From the marshfront properties or nearby Trails End Park, it’s a short ride to the Intracoastal Waterway and Masonboro Island. 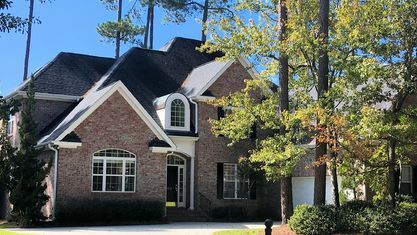 If you’d like to learn more about Masonboro Forest or would like to be setup to receive email alerts when new homes come on the market, contact the Cameron Team today or click “Let’s Chat about Masonboro Forest” above. 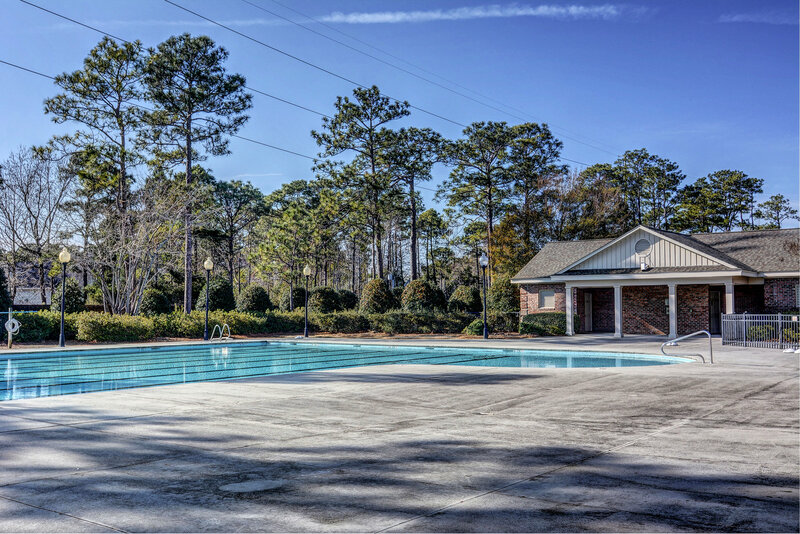 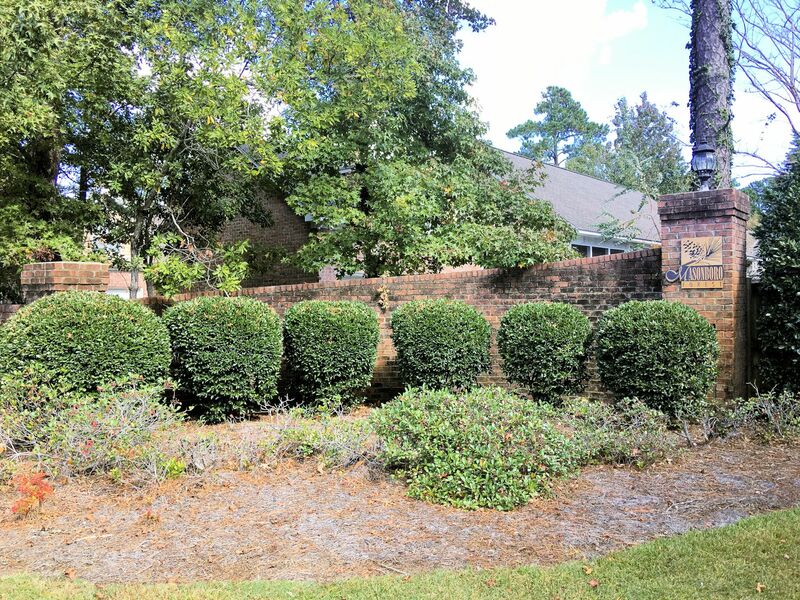 View our selection of available properties in the Masonboro Forest area. 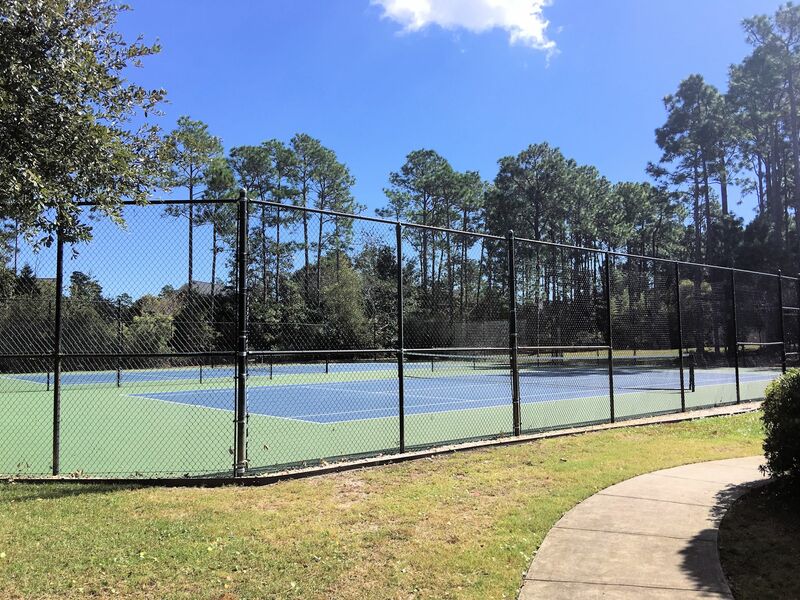 Check out the latest demographic information available for Masonboro Forest. 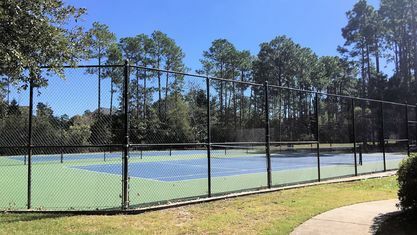 Get to know Masonboro Forest better with our featured images and videos. 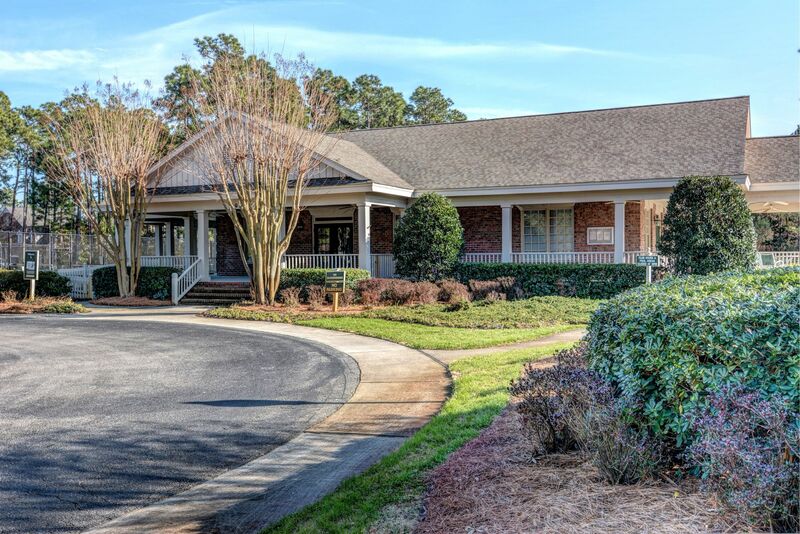 Learn more about schools near Masonboro Forest complete with ratings and contact information. 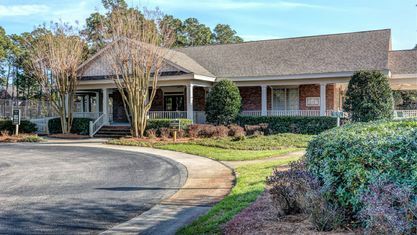 Browse through the top rated businesses in the most popular categories Masonboro Forest has to offer.